The iPhone X’s design caused a lot of controversy following its big reveal last September. A lot of Apple fans weren’t happy that the device’s new Super Retina HD display comes with a glaring compromise that sticks out like a sore thumb right at the top of the screen. Eight months on, the notch has been more or less accepted now. The vast majority of iPhone X owners don’t mind it at all, and Android smartphone makers have been copying it as quick as they can. Now it seems as though another iPhone will be adopting the notch soon. 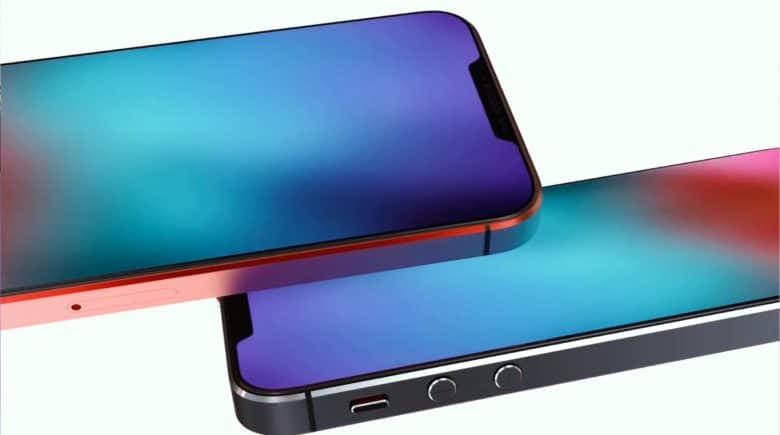 A number of recent iPhone SE 2 rumors and leaks have indicated that it, too, will have an edge-to-edge display with a notch. However, its notch will be significantly smaller than iPhone X’s, according to pictures of a new iPhone SE screen protector that have surfaced online. It might seem unsurprising that a substantially smaller device will have a smaller notch. We’ve already heard that Apple is working to shrink it, even for its larger smartphones. But it could suggest that the iPhone SE 2 won’t have Face ID, as some reports have claimed. It seems unlikely that Apple will have been able to shrink its Face ID components already, given that the technology is still so new. It’s also difficult to imagine that technology this advanced — which Apple’s rivals still cannot match — would make its way the cheapest iPhone so soon. How will iPhone SE 2 be secured? It could be that iPhone SE 2 will pack a more traditional front-facing camera setup without facial recognition, but that poses questions over how it will be secured. If indeed it does have an edge-to-edge display that leaves no room for a Home button, where will Apple put Touch ID? There’s no doubt that this year’s iPhone SE refresh is shaping up to be the most exciting yet. There’s a good chance all these rumors and leaks are completely inaccurate, of course — but if there’s an ounce of truth in them, iPhone SE 2 will be incredibly exciting. It’s still unclear when the device will make its official debut. We were expecting it to arrive ahead of WWDC next week, but that looks highly unlikely now. It could make an appearance at WWDC, but there’s a chance we’ll have to wait until later this year instead.